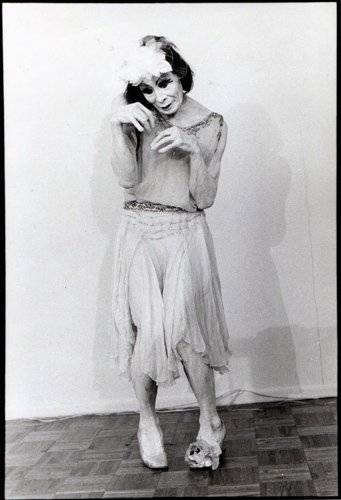 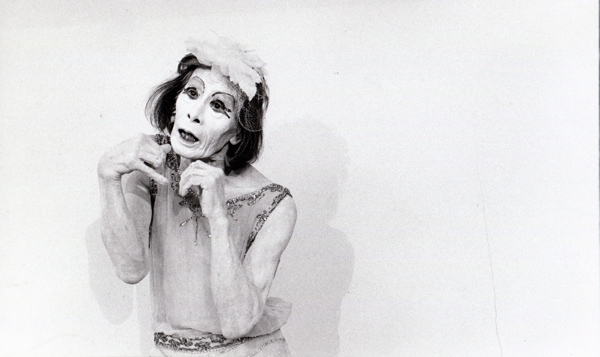 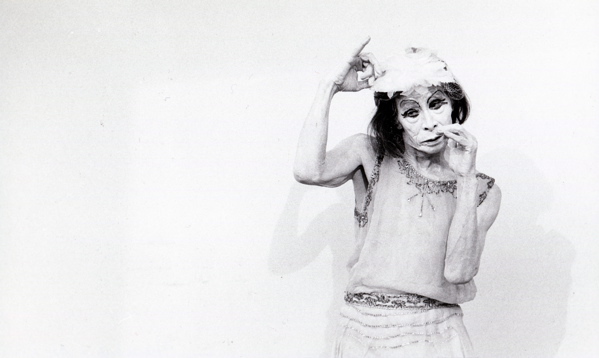 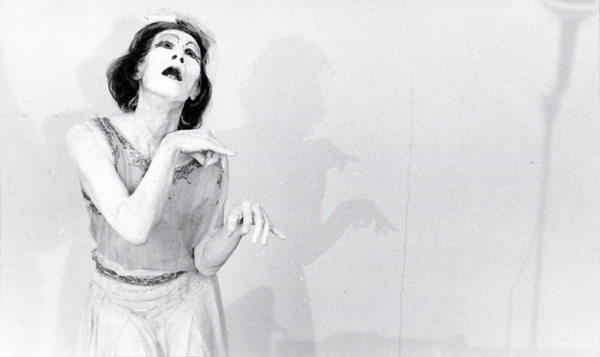 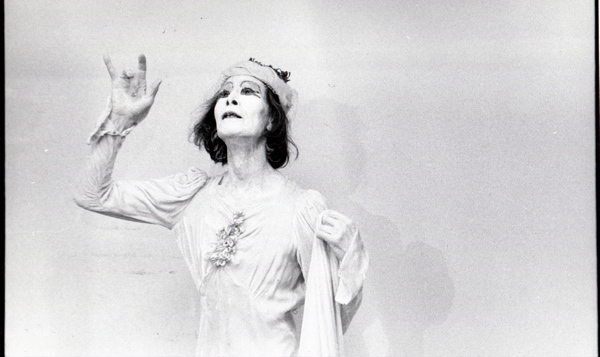 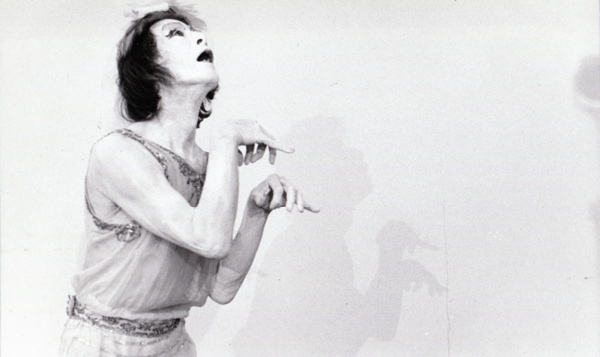 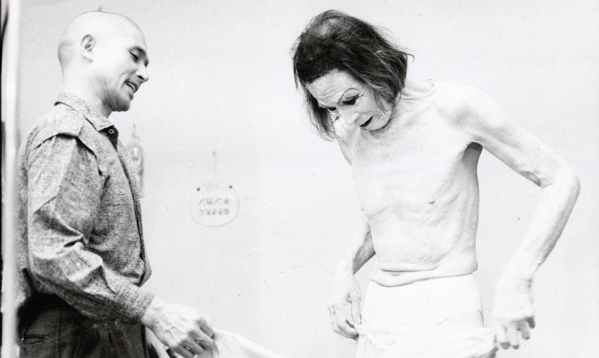 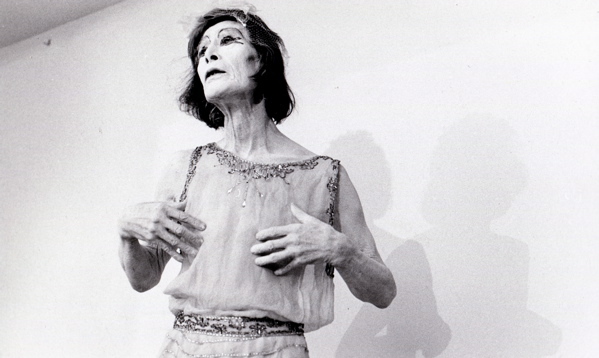 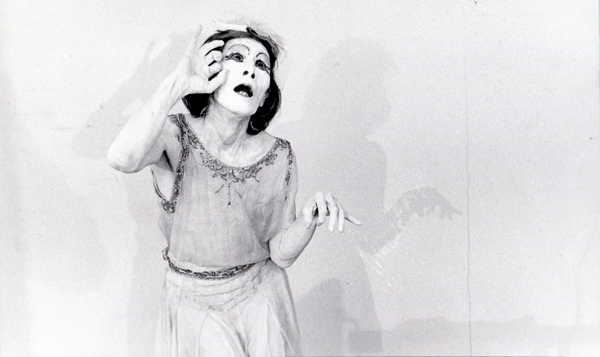 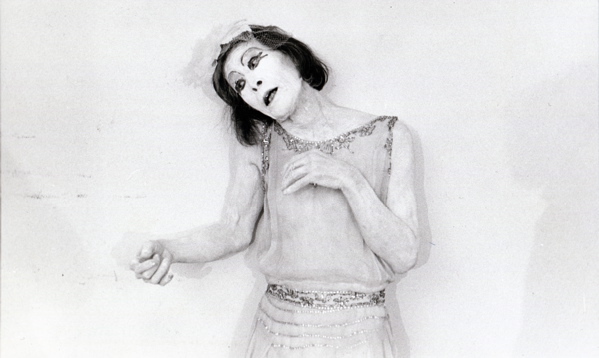 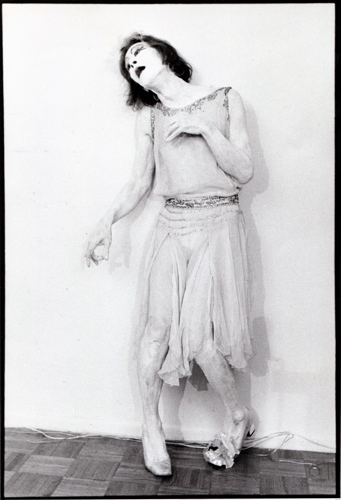 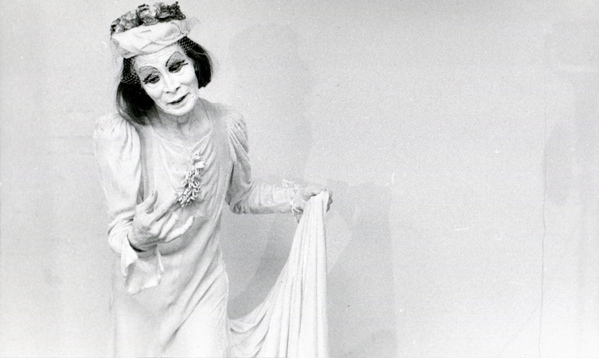 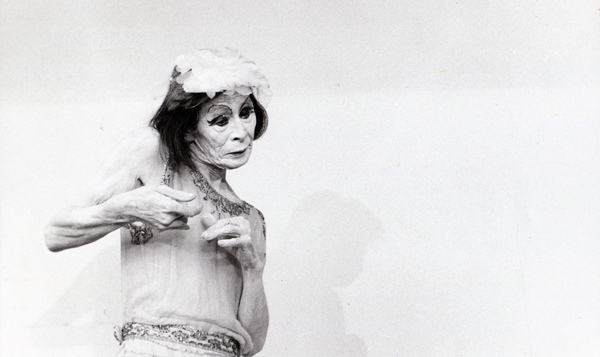 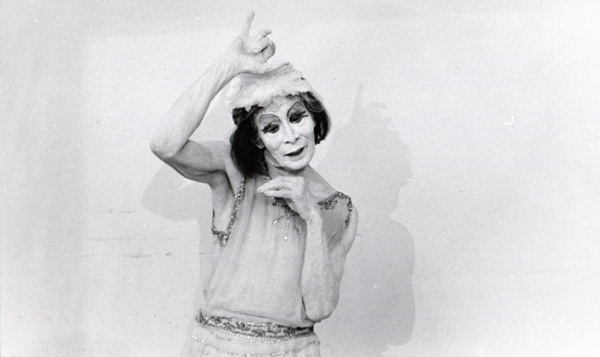 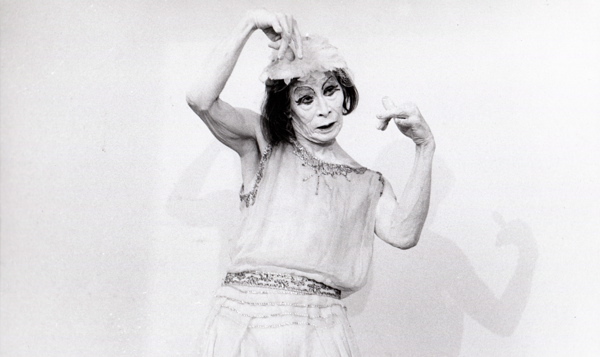 In 1985, Kazuo Ohno performed in the Joyce Theater, New York City. 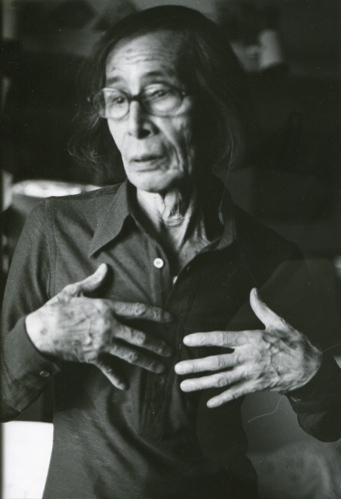 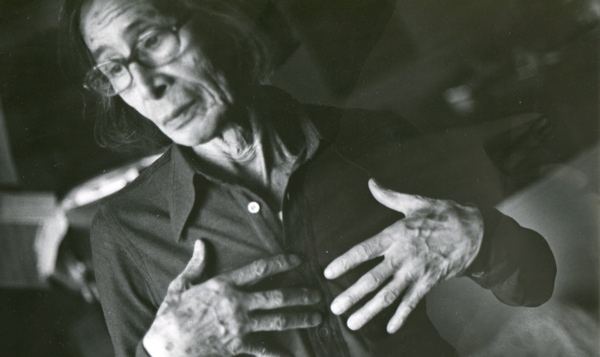 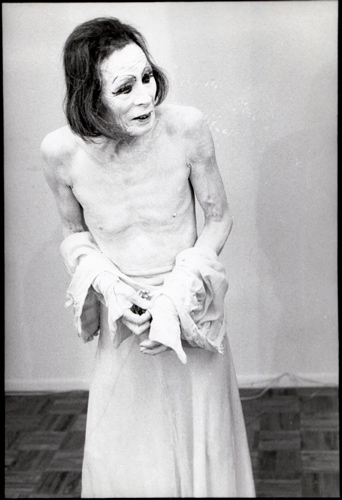 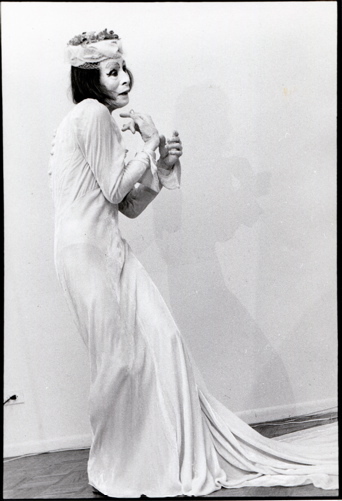 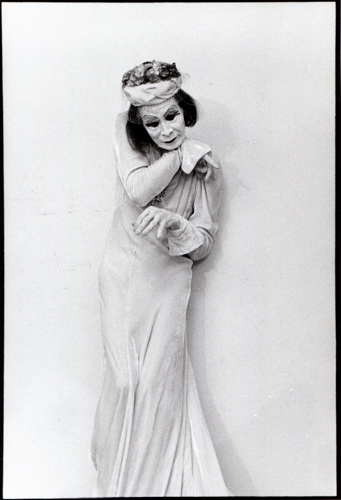 He visited Eiko and Koma in their apartment in Manhattan and danced for photographer Marilyn McLaren. 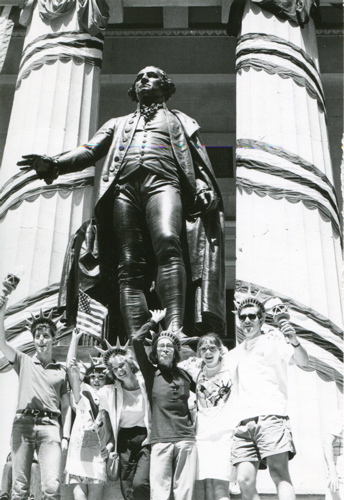 This album consists of her photo works from that occasion as well as the photos from Ohno's journey in New York. 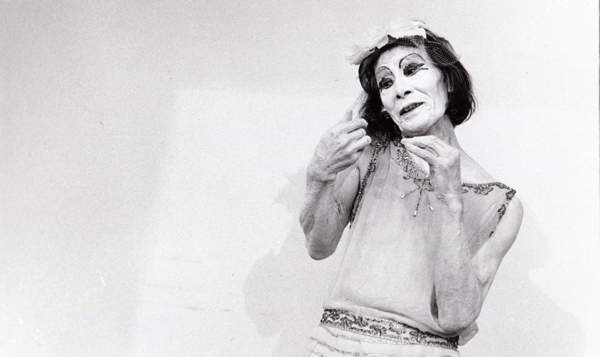 Great dancer and artist Kazuo Ohno passed away on June 1, 2010 at the age of 103. 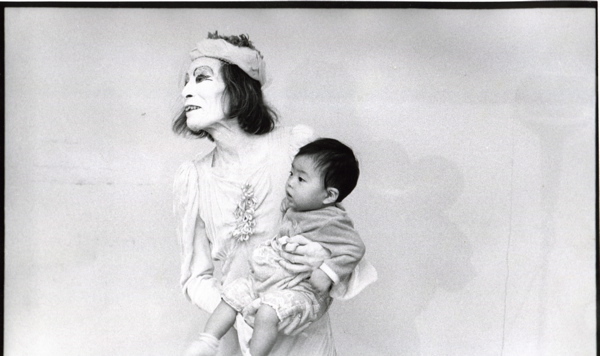 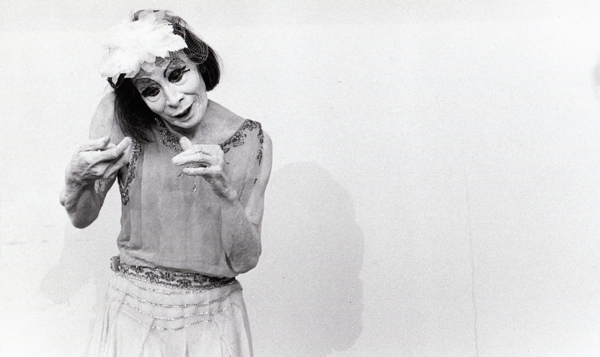 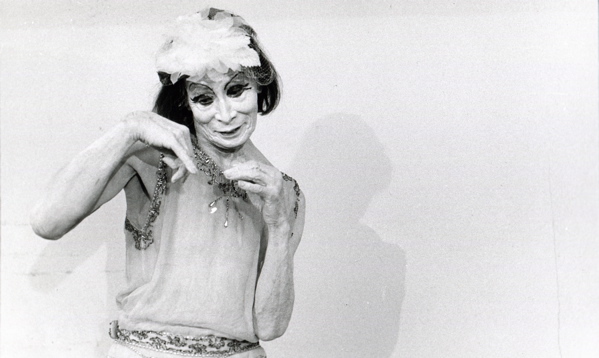 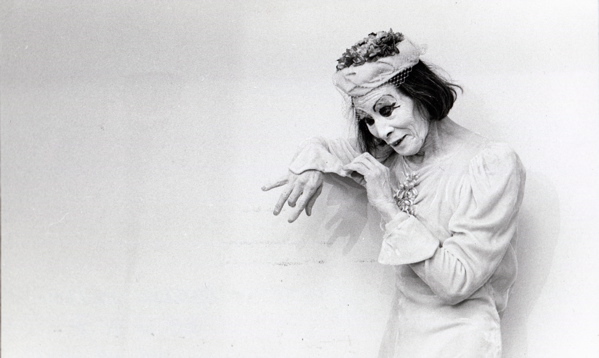 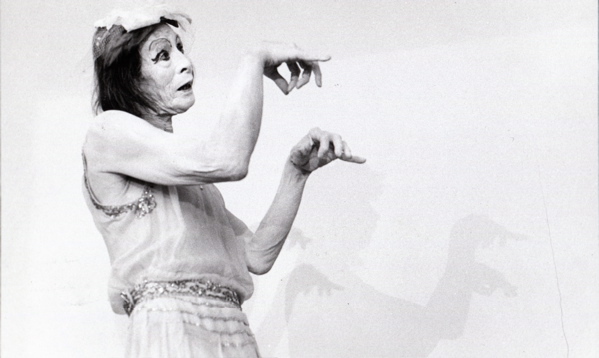 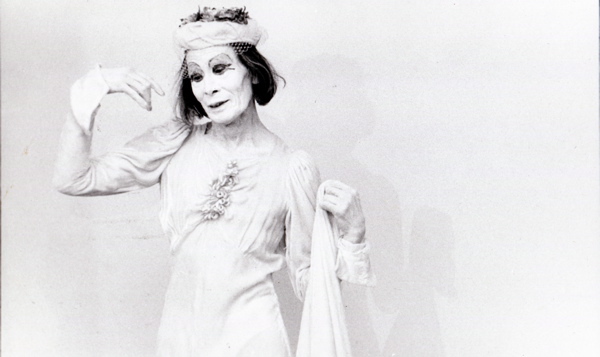 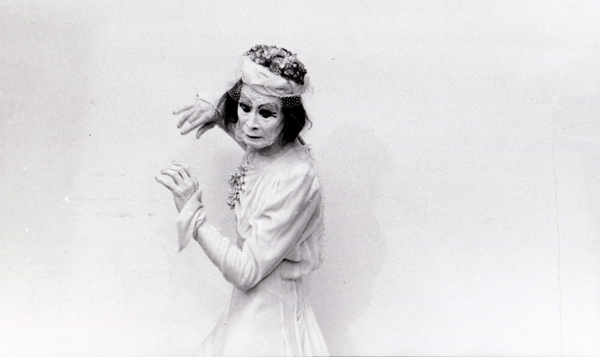 (Read the obituary Eiko wrote for Dance Magazine.) 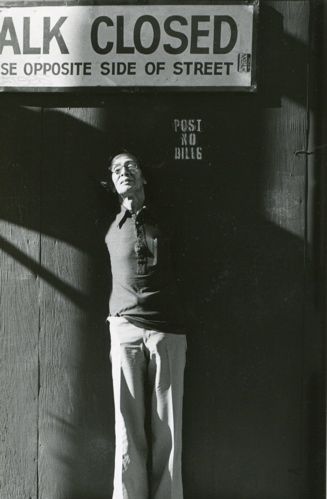 He performed several times in New York City and stayed at our apartment in Manhattan. 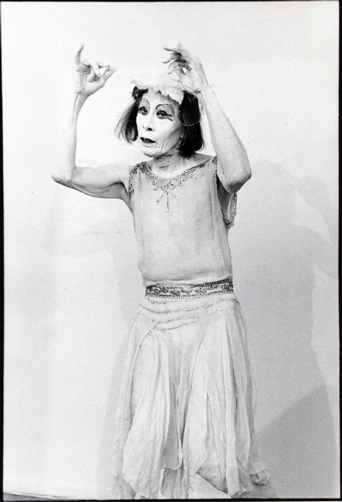 In 1985, while he was performing at the Joyce Theater, Kazuo Ohno visited us and danced in our apartment for photographer Marilyn McLaren. 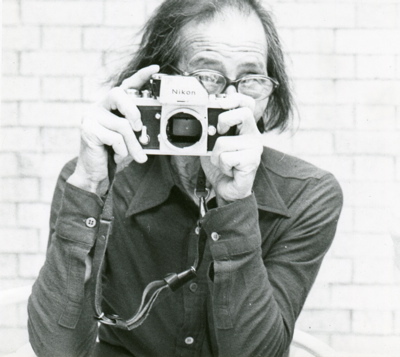 Hearing the news of his death Marilyn brought these photos to us so we could create an album in remembering Kazuo Ohno. 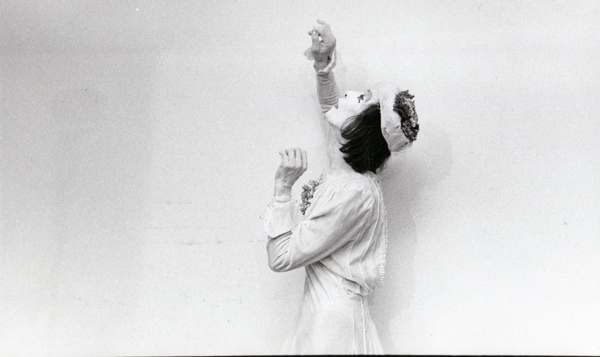 This album consists of her photo works from that occasion as well as the photos from Ohno's journey in New York. 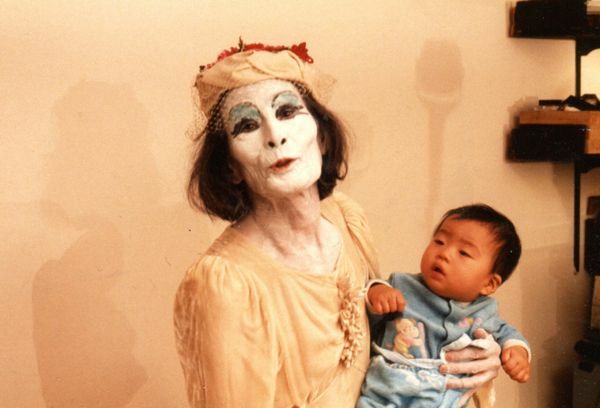 The baby held by Kazuo Ohno is our son Yuta who, together with his younger brother Shin, many years later learned to love Ohno sensei's concert. 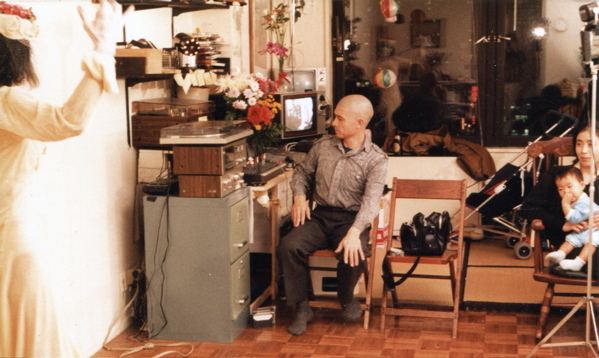 Our family sat together in awe watching him dance in 1999, his last visit to New York. 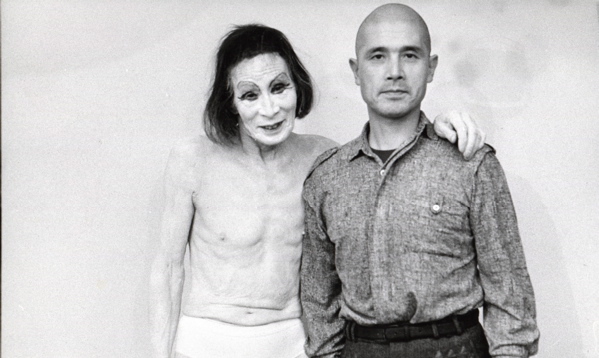 We are honored to have known Kazuo Ohno as a great artist and as our teacher. 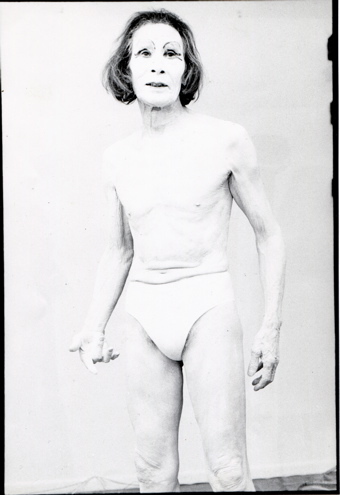 Please click any photo to see a slide show.